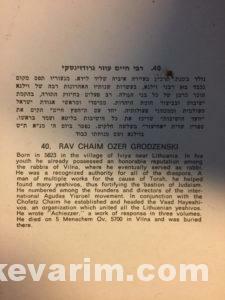 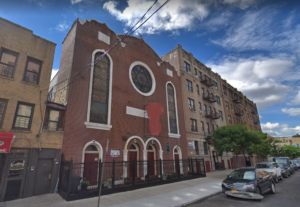 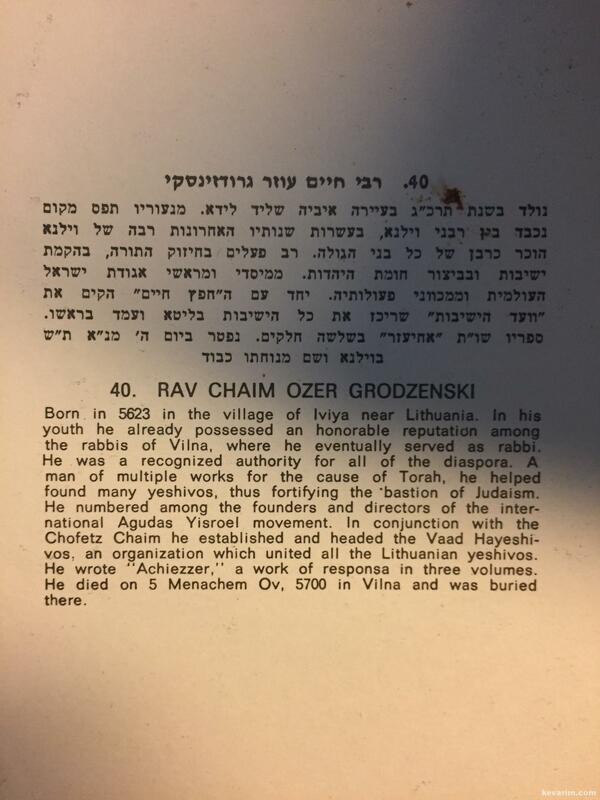 Located in the East Bronx on Bryant Ave and 177th Street, Yeshiva Rabeinu Chaim Ozer named for the Chief Rabbi of Vilna, Rav Chaim Ozer Grodzinski, existed from about 1945 until approx 1964. 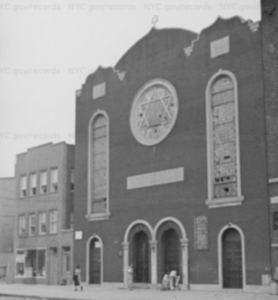 Around 1958, it relocated to 2084 Arthur Avenue in the West Bronx. 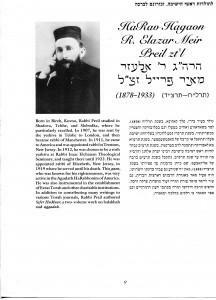 While Rav Garfinkel was the Rosh yeshiva (Dean) one Mr. Zaretzky served as executive director. 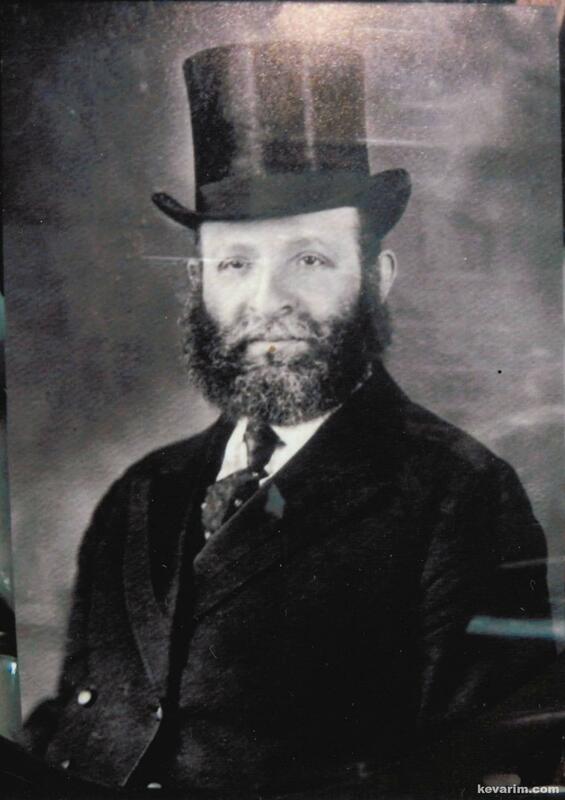 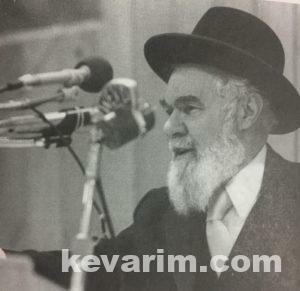 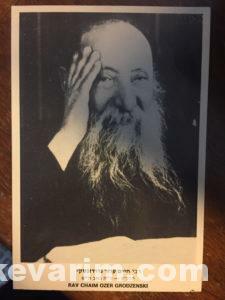 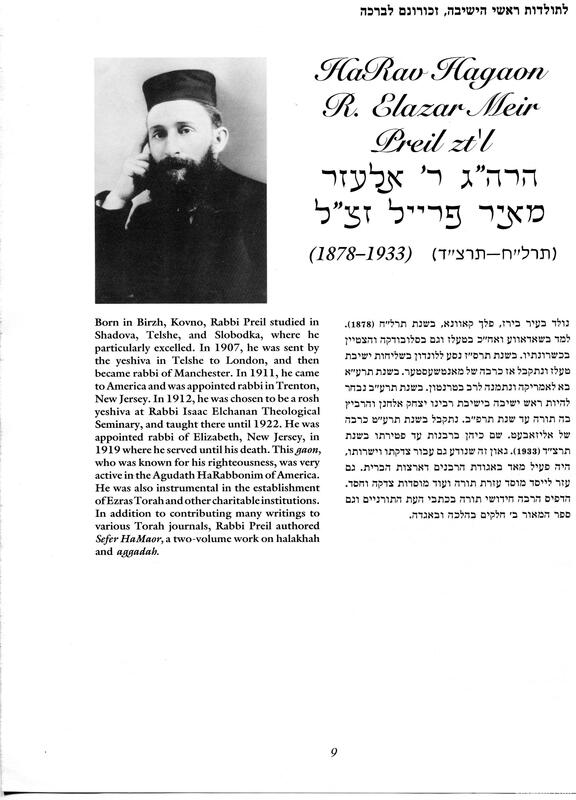 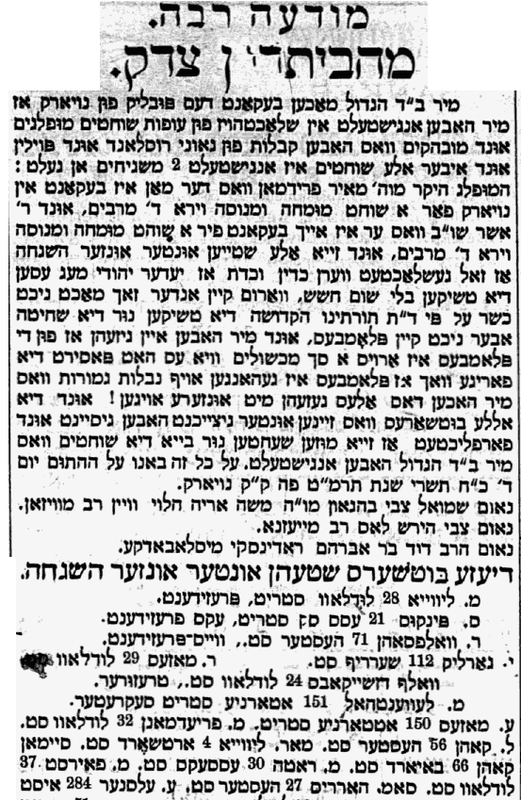 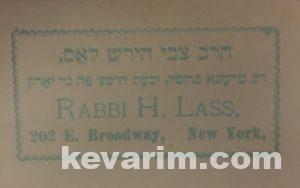 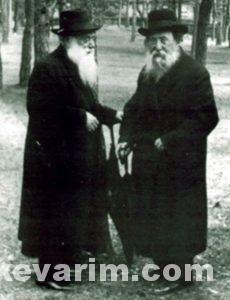 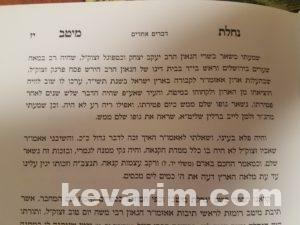 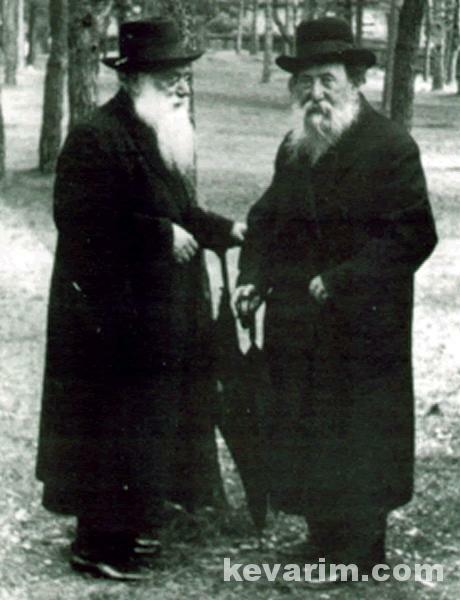 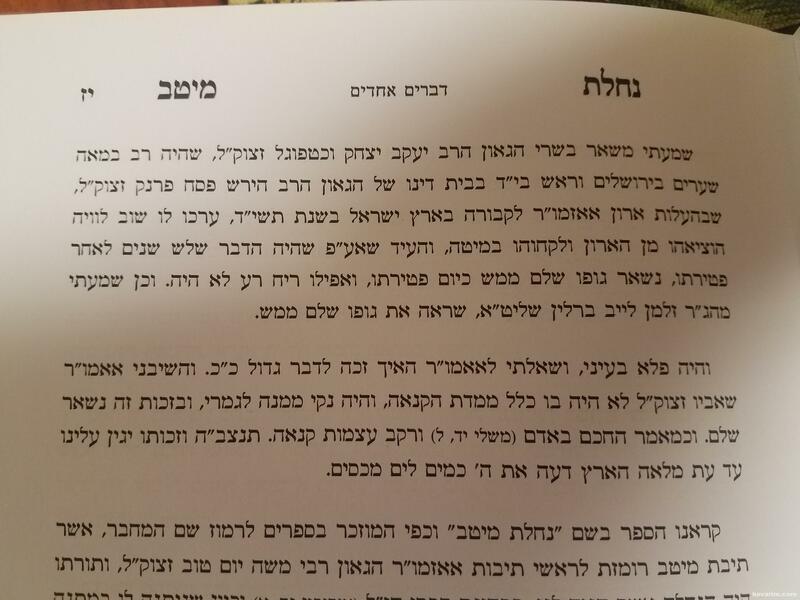 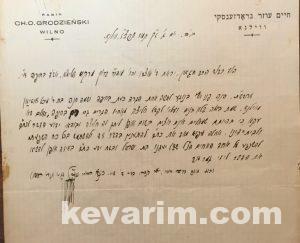 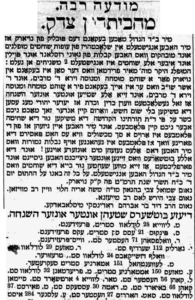 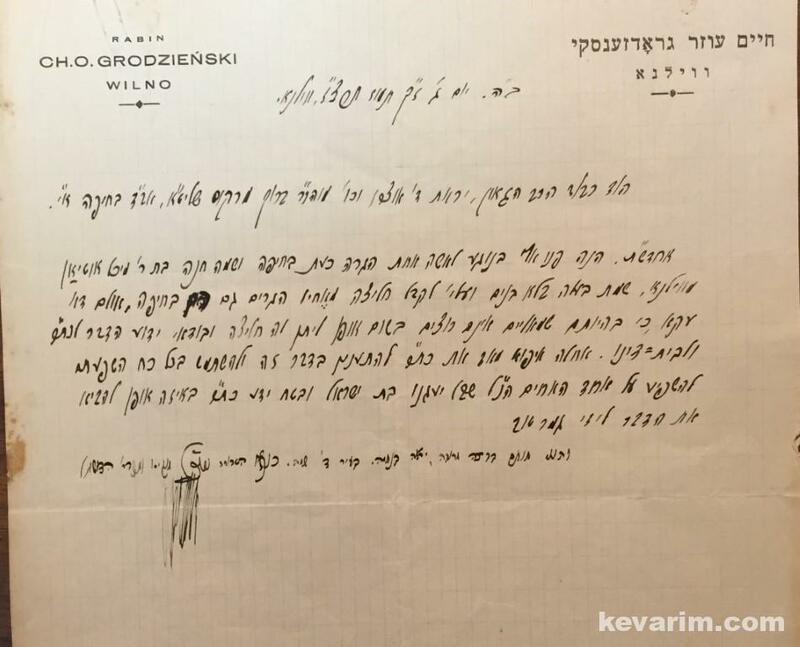 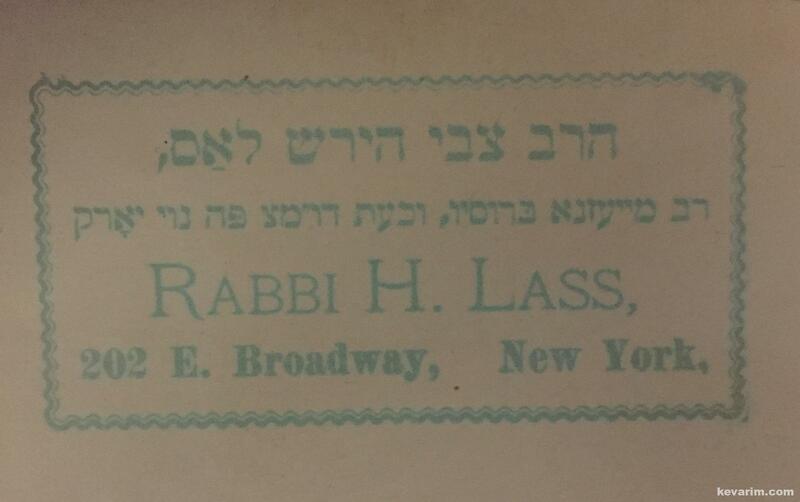 Rabbi Pinchos Twersky (son of the Loyev Uman Rebbe) was on the staff as well. 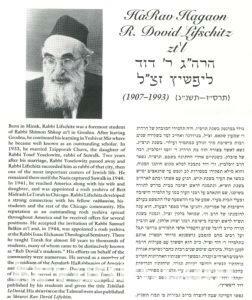 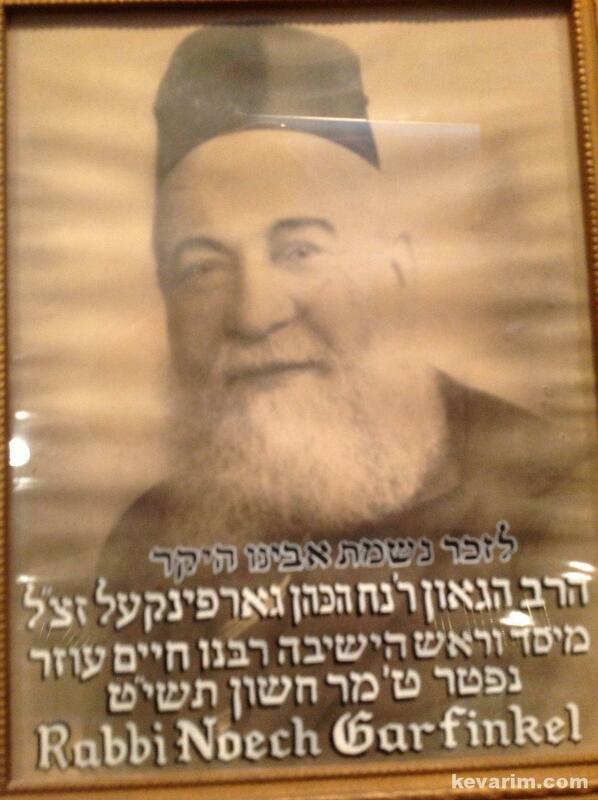 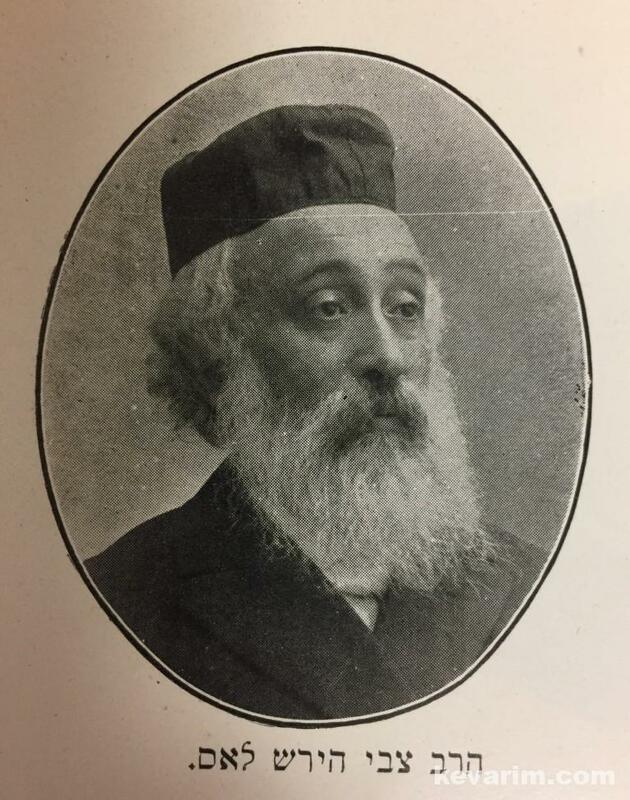 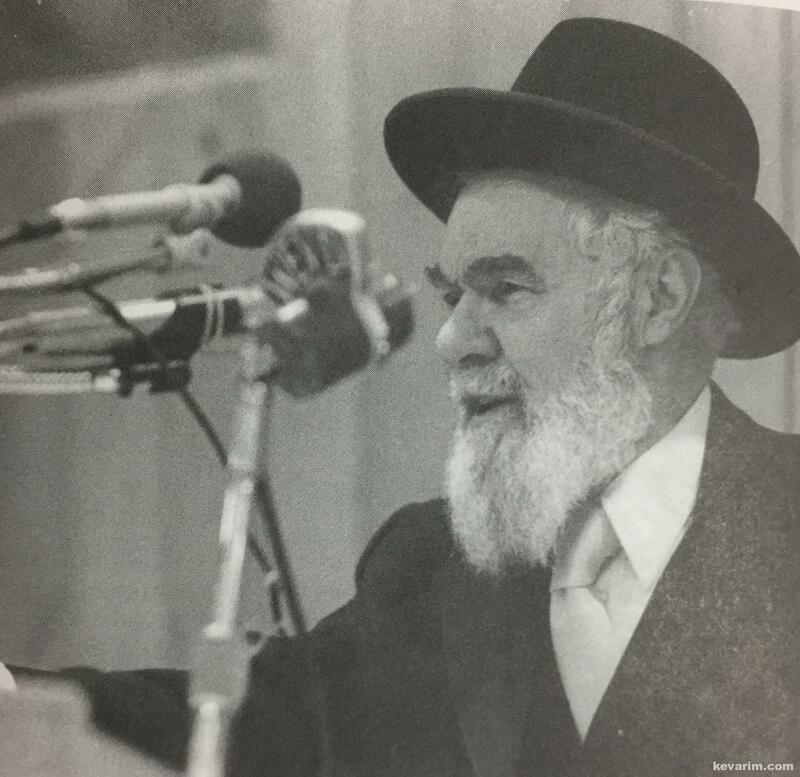 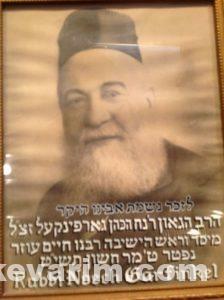 Sometime during the 1950’s Rabbi David Savit of the Hunts Point Jewish Center joined the Yeshiva. 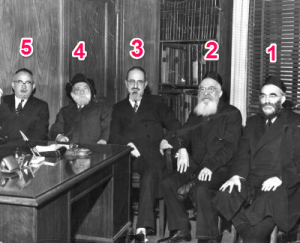 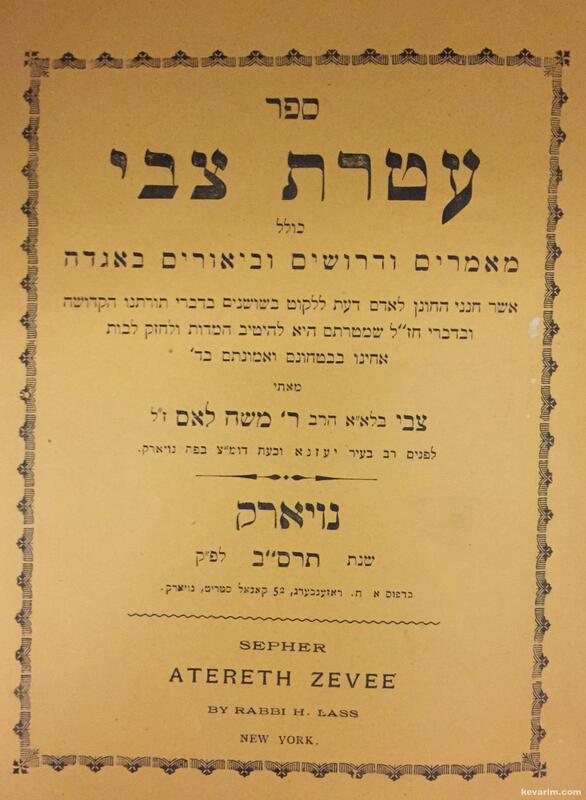 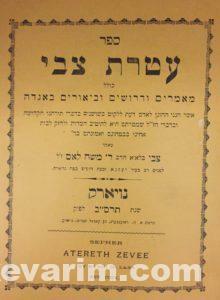 The yeshiva had grade 1-8 and taught in Yiddish.